Your time and skills are a valuable asset to us and those we serve. By volunteering at Community Alliance on a one-time, weekly, or monthly basis, you can make a difference. 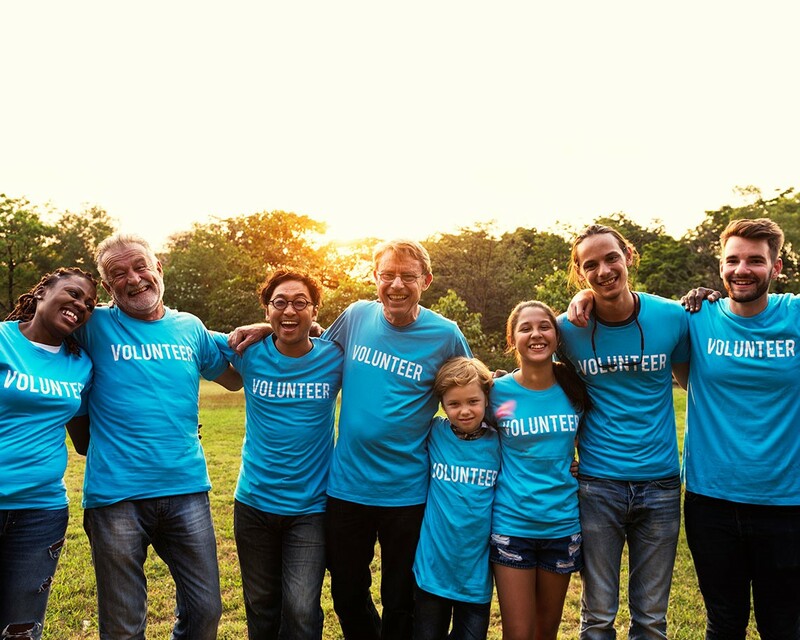 Here are a few ways that volunteers can help. Help teach a class in an area of expertise – computers, cooking, health, exercise, arts and crafts, and more. Consider donating your professional skills. For example, if you are a barber or hair stylist, consider providing haircuts at Community Alliance for those who can’t afford it. Prepare or donate a healthy home-cooked meal. We have groups ranging in size from 10 to 60. Organize a group of volunteers to contribute a day for spring or fall cleanup at one or more of our residential facilities – wash windows, pull weeds, plant flowers, raking leaves are all chores that are easier and more fun the more who participate. Come as you are, bring your desire to give back, and we’ll find a way for you to volunteer at Community Alliance. You can make a difference! Call us at 402.341.5128 or email GetInvolved@commall.org to learn more.